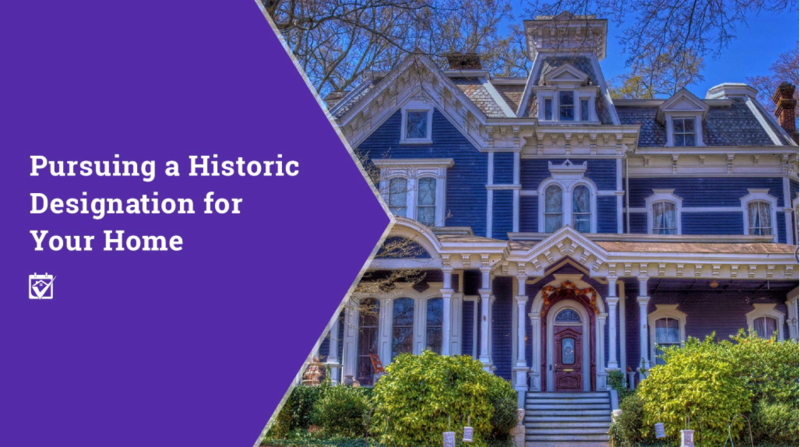 Do you live in a special house and you suspect that it could be designated as a historic home? Most homeowners are unsure of how to get started. These guidelines will walk you through everything you need to know from the types of designations that are available to the pros and cons of living in a historically designated home.